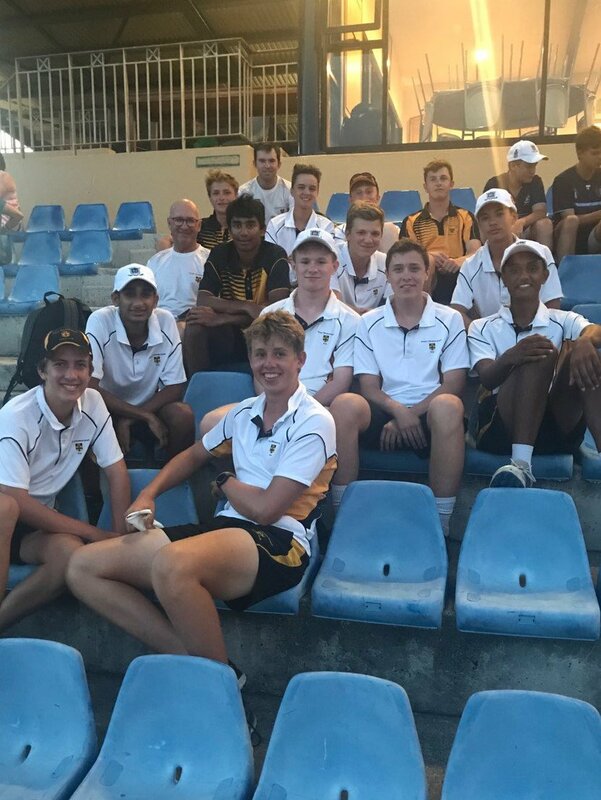 The Annual Tri Grammar Series was held in Brisbane from 14 - 20 January.The series included two T20 games and two, two day games. Melbourne Grammar School won “The Bat” and Brisbane Grammar School the T20 competition. There were some terrific individual performances by the Grammar boys and, as a result, four players were selected in the ‘Team of the Week’. They were Max Glen (IV), Ethan Kooner (IV), David Matthews (VI) and Jackson Watson (V).